This song has driven me crazy today because I could hum it, but not think what it was called. I went through list after list of Jazz tunes on youtube and couldn't find it. After about six hours of listening to 100 favourite jazz tunes and the like, I finally gave up and called my Mum. All I said to her was it's an instrumental and it's jazz and she started humming it straight away and knew the name and artist! Sorry Google and youtube but my Mum's better than you! So here is this wonderful song that I'm sharing for Tuesday's Tune. 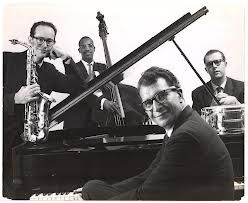 Go Paul Desmond on the sax! 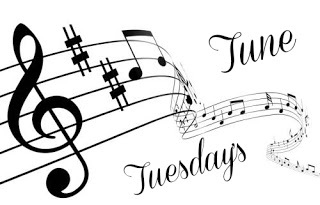 Go check out some more music at the Tuesday Tune's meme. Ha! Yay for your mum.